Black Friday shopping is now just hours away! Many retailers have already started rolling out their deals, and many others have a week of deals ahead, so don’t be discouraged by a late start. There are still many deals to come! 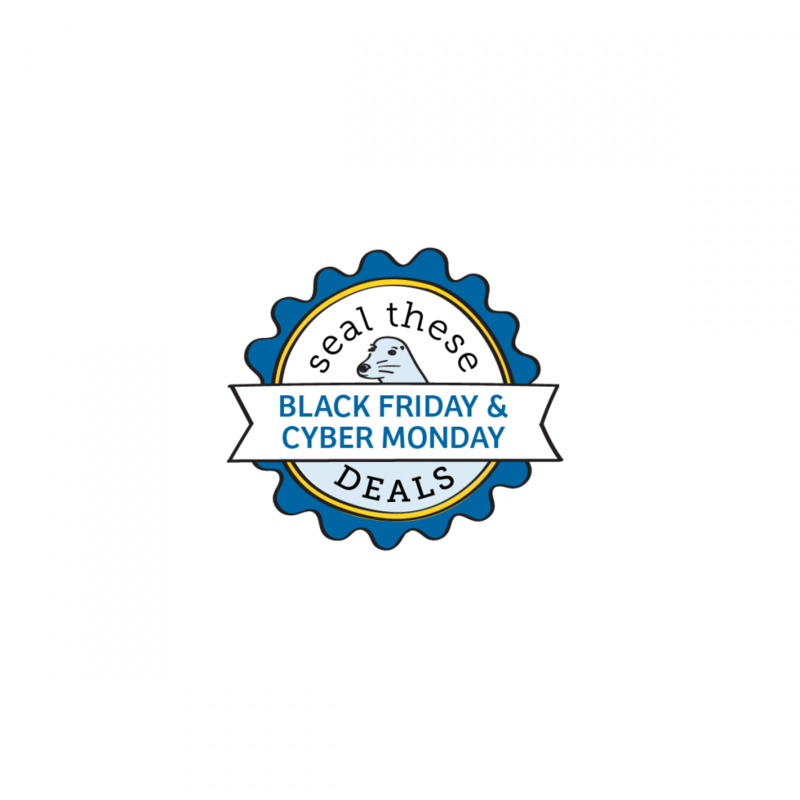 Plan ahead for Cyber Monday with awesome deals from your Merchant partners, and many others. 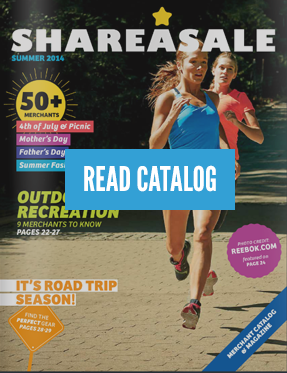 Check out the ShareASale Black Friday and Cyber Monday Deals Database! 50% off for BLACK Friday, on all Black Items Only! Black Friday Sale! Buy 1 Get 1 Free select products at OnlyNaturalPet.com! Join Only Natural Pet’s Affiliate Program! Save 40% off any new SmugMug Pro Package. Join the Zapals.com Affiliate Program! Join the Ehotech.com Affiliate Program! Join the LightingEver.com Affiliate Program! 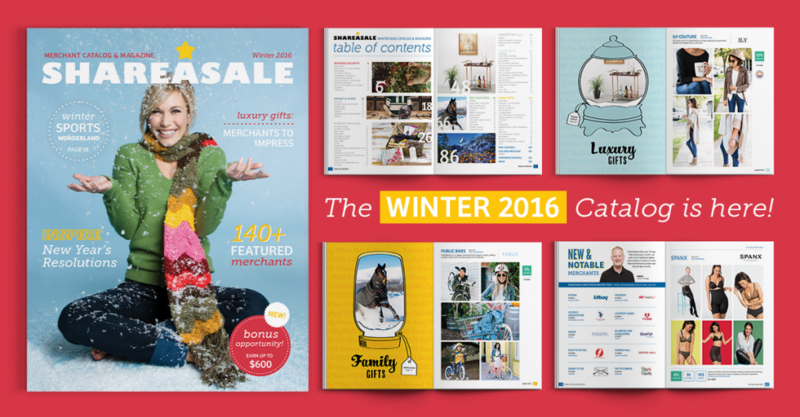 Join the Dresslink.com Affiliate Program! 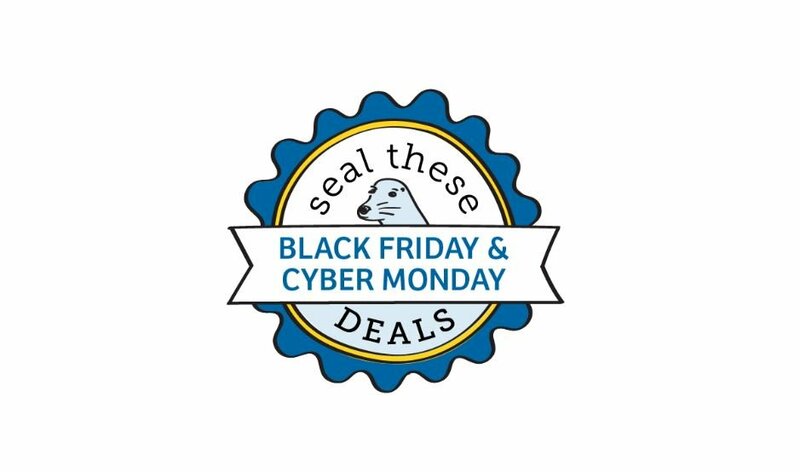 Believe it or not, we are just a little more than a week out from the biggest shopping days of the year – Black Friday and Cyber Monday! Get your blog ready for the big day now. 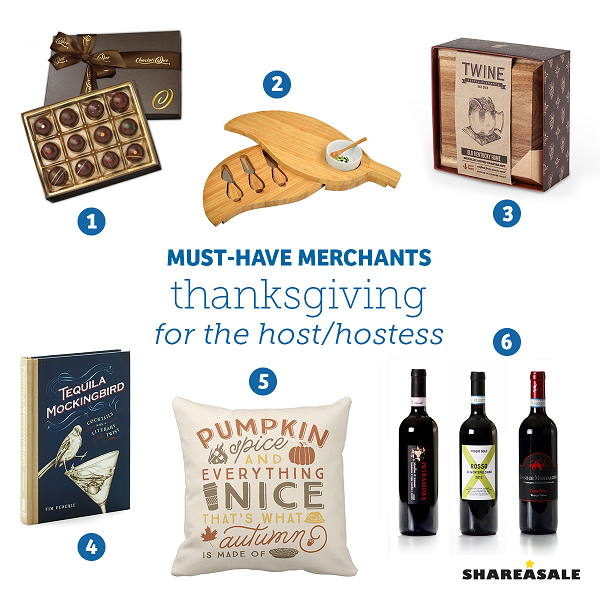 Finding the perfect gift for your Thanksgiving dinner host/hostess can be tricky. What small token will show just how grateful you are for their long hours spent in the kitchen and preparing their home?